Any company with a computer network faces cyber risk. 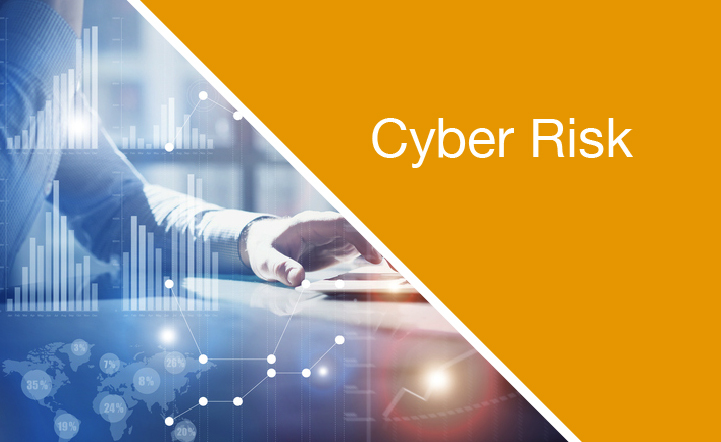 Read our weekly blog for strategic ways to mitigate cyber risk. 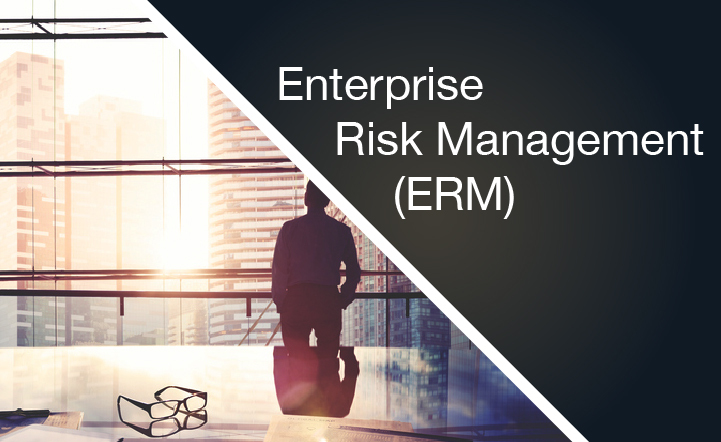 An ALS Group-driven ERM program can help you quantify risk across the entire enterprise, establish loss thresholds by department and function and identify critical mitigation activity for management. 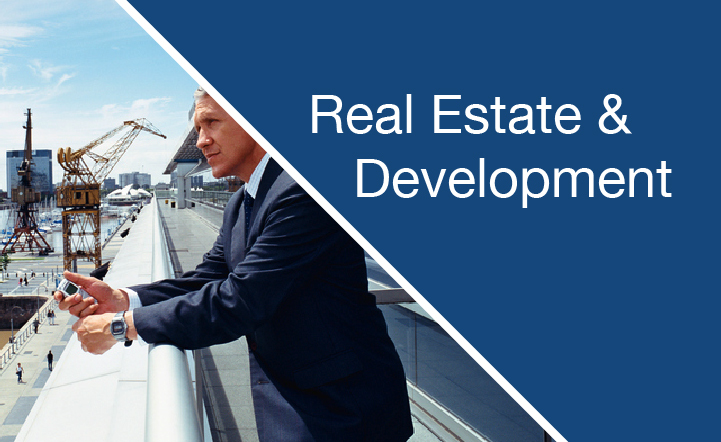 ALS’ real estate and development practice is designed to support you with all the insurance and risk management aspects of your portfolio. Are you overlooking key risks to your business? 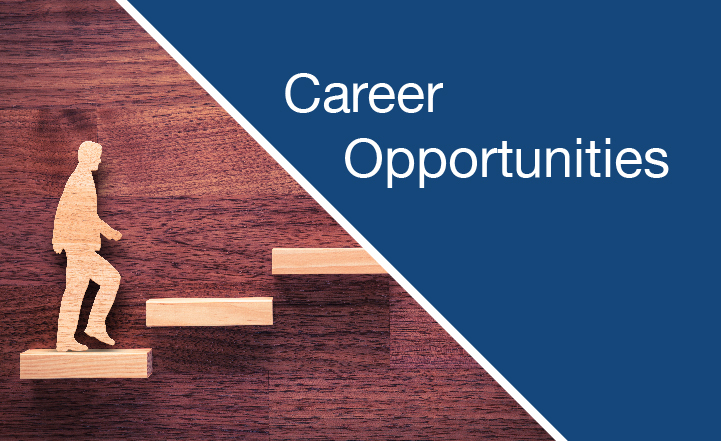 What is a Risk Management Consultant? What does a Risk Management Consultant Do? 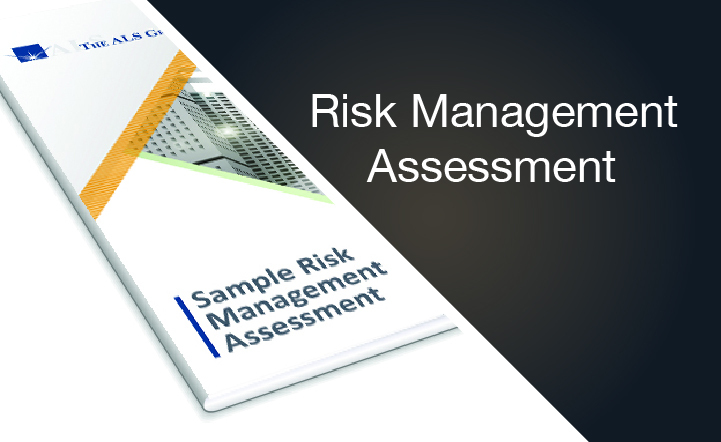 How do I know I need a Risk Management Consultant? 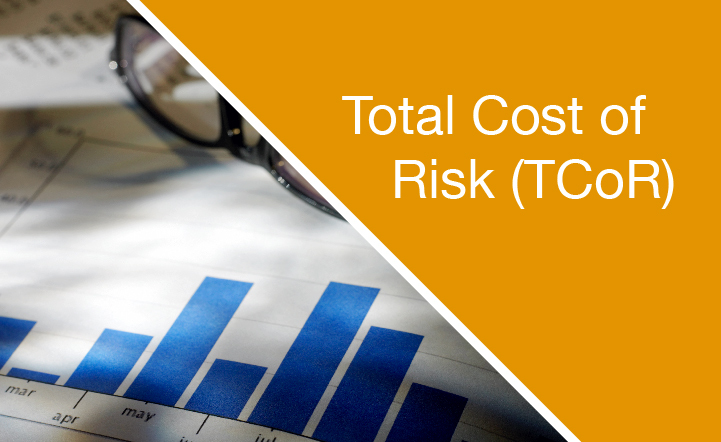 What is Total Cost of Risk (TCOR)?